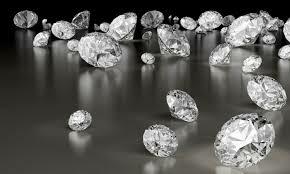 Brilliance – The brilliance factor affects the brightness of the diamond. The white light that enters into the diamond and reflects or bounces back from the outer surface of the diamond is called the brilliance. 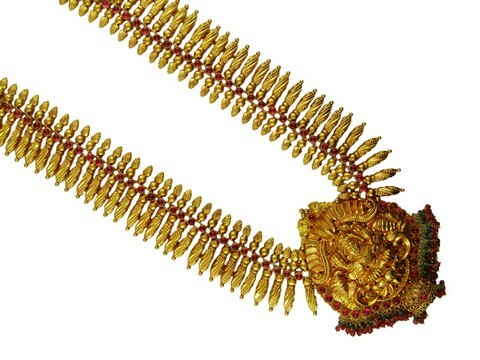 Fire – The vibrant spectral color of a diamond when exposed to light is the fire factor of a diamond. When the white light reflects back from the inner surface of the diamond towards the center of the diamond the fire factor (rainbow color) settles on the top surface of the diamond. Scintillation – The flashes of light which occurs when a diamond is moved or tilted sideways. When light passes through the diamond and reflects from the inner surface towards the center, the light which bounces back is scintillation. According to G.I.A. 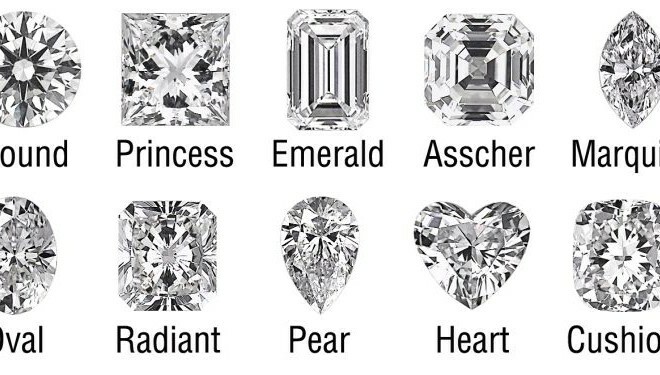 Grading scale, cut of a diamond is categorized under Excellent, Very Good and Good. Excellent– An excellent cut diamond has maximum brilliance and fire and reflects light. 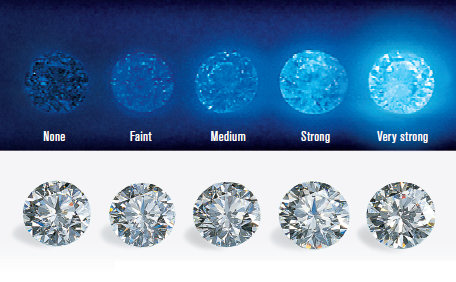 Very Good – A very good cut diamond reflects most of the light and give out good quality diamonds. Good – This cut reflects most of the light and grades a diamond as an average one but is considered a diamond of higher grades. Fair – Though, this cut allows light to enter the diamond but the brilliance and sparkle is not much. Poor – This cut allows light to pass through it but is regarded as dull. Shallow cut– Fairly transparent but with a noticeable lack of sparkle. Deep cut– The cut is excellent and emits the highest level of brilliance. Ideal cut– The brilliance level is a bit dull.